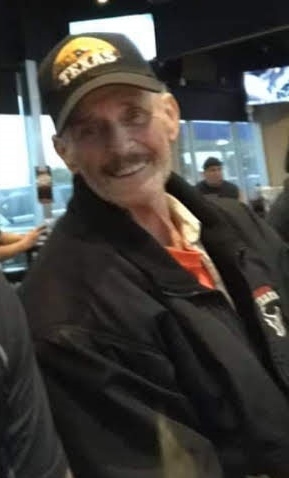 Richard Connor Nichols, 69, of Conroe, Texas passed away on Saturday, March 30, 2019. He was born on December 17, 1949 in Laurel, Mississippi to Paul R. Nichols and Bonnie C. Nichols, both of whom have preceded him in death. Richard served his country in the United States Marine Corps. Left to cherish his memory is his daughters, Tammy Collins and husband Tony, Kimberly Whittenburg, Jamie Sullivan and husband Jerry; son, Josh Nichols; brother, Randy Nichols; grandchildren, Krystal Bennett, Ashley Bennett, Ricky Davis, Nathan Whittenburg, Justin Sullivan, Julie Sullivan, and Jeremiah Nichols; great-grandchildren, Baylee, Grace, Dylan, Connor, Cayden, and Wyatt; along with numerous other loving family and treasured friends. Memorial Service will be held at Neal Funeral Home on April 20, 2019 at 11:00 AM.